At Insight Optical, we take the time to get to know you, your eye care history, and your vision needs. Our optometrists near you, provide the expert care, advice, options, and follow up you need whether you are a new patient or an existing one. Insight Optical is known locally and to clients all over the United States for bringing together high end, Designer and European Eyewear with the latest in eyeglass lens technology. Our vision care staff and Burlington eye doctor will meet one on one with you to find the best frames to fit your style. Insight Optical is proud to participate in the Bausch + Lomb ONE by ONE Recycling Program! We can make a difference in reducing the amount of waste deposited to landfills across the country by dropping off used lenses, blister packs, and top foils at Insight Optical. As a thank you for your dedication, a $1 donation will be made to Optometry Giving Sight for every pound of accepted packaging sent through this program. Very professional, reliable, great location, and fair pricing. I highly recommend to anyone that's looking for a new eye doctor. Dr. Feifke was extremely knowledgeable and friendly. Best customer service and nicest people I’ve ever experienced in a doctors office, honestly can’t say enough nice things about their team, Ann especially !!!! I had a rather poor experience with a separate office for an eye exam to check my prescription and was informed the tests they performed, without my knowledge, drained all my benefits (again not insight optical). They seemed extremely up-sell oriented and I didn’t purchase a new pair of glasses I needed because I just didn’t trust them or their prices based on my coverage or just how they operated as a whole. A close friend recommended insight optical and they went way above and beyond helping me every step of the way! They reached out to my insurance and explained I was taken advantage of at a different practice where they strong-handed unnecessary tests and exams while charging my insurance for everything you can imagine. Their team (Ann specifically helped me through everything) went WAY out of their way and role of responsibilities to help me get my insurance benefits back as well as taking care of me with an amazing price on a pair of amazing glasses! I ended up paying about 1/3rd the price from the other office, and yes the other office was also in network. Even though I was taken for a ride, finding this office made it all worth it. I learned a great deal from my initial experience with the office that took advantage of my insurance but moving forward I know and can tell I can trust in-sight optical to be transparent clear and more than helpful, without a doubt they will be my eye care provider moving forward and strongly recommend their services to anyone in need. These are people you can trust and are sure you fully understand coverage and payments unlike other practices that use a wide range of insurance terms to confuse there customers. Go in and talk to them, you’ll know these are people you can trust! My entire family has been using services of Insight Optical for the last 7 years. The entire staff is very friendly and pleasant to work with. They also have a great selection of frames, including European styles. We would highly recommend them for all vision-related needs. I have been a patient of Dr. Feifke's for about 25 years. I would not consider going anywhere else. I have had vision issues since I was 17 and he is by far the best optometrist I have had. There is no one I would trust more than him and his staff. I would highly recommend Dr. Feifke to any of my friends, relatives and co-workers looking for eye care. Dr. Fiefke has been my optometrist for over 20 years. Insight Optical provides great service and is very knowledgable. Highly recommended! I recently had a eye injury. I waited a few hours to call, it was close to 5PM on a Friday evening. The doctor canceled his after hours appointment to see me. It turned out I needed antibiotics, and needed to see him Saturday and Monday which he did before appointments started, or during his lunch hour since he was completely booked! Great experience and eye care, as always. 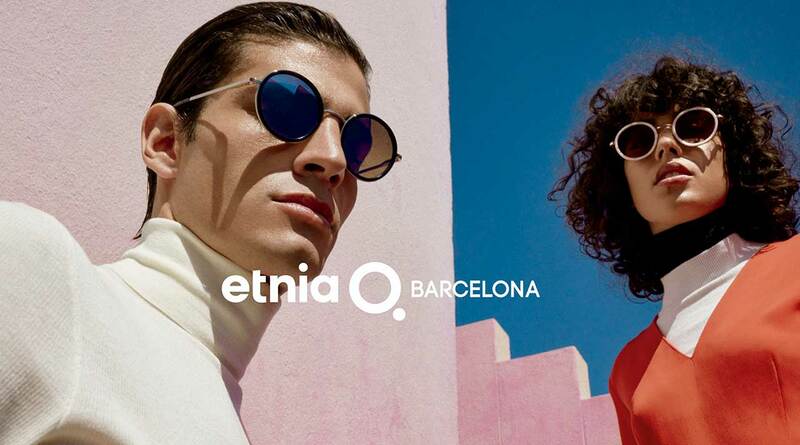 Etnia Barcelona, Oliver Peoples, LaFont, and more! Of all the various causes of dry eyes, Meibomian Gland Dysfunction or MGD is by far the most common cause and often mistreated. While only 14% of dry eyes are aqueous in nature that can be treated with medicated dry eye drops, roughly 86% of dry eyes are evaporative dry eye cases that necessitate a completely different form of treatment. Duette’s rigid center and soft skirt are made of highly breathable materials, so your eyes get a steady stream of nourishing oxygen throughout the day to keep your eyes white, bright and healthy. 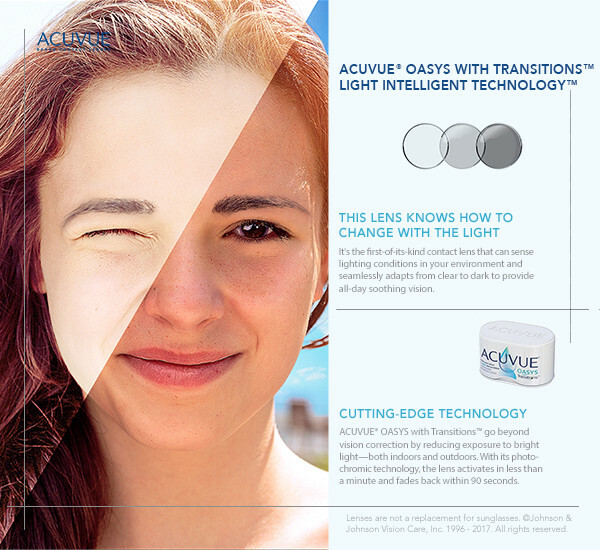 Duette’s soft skirt delivers the comfort of a soft contact lens to keep your eyes comfortable from morning until night. Looking for an Optometrist near you? Our optometrist in Burlington, MA takes the time to explain the results of your eye exam, describe your options and listen to your vision care needs. Because maintaining good eye health requires communication, we encourage you to ask questions and share your health information, which could be vital to monitoring, diagnosing and treating potential vision problems. From our office in Burlington, MA, Insight Optical serves patients from North Boston and surrounding areas – schedule an appointment today. Plus, our superior customer service has been the reason our patients and customers have been returning back and referring their friends and family to us for over twenty-five years. Everyone wants to drive safer, see more comfortably and protect the long term health of their eyes.